Michigan based environmental product manufacturer, Q.E.D. 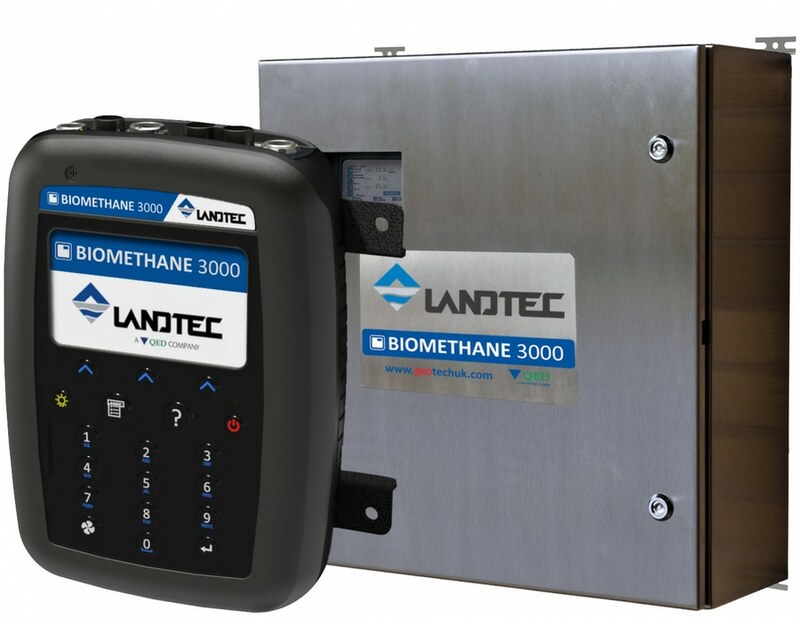 Environmental Systems, Inc., has launched a fixed analyser designed for high-accuracy methane and oxygen readings for biomethane applications. Michigan based environmental product manufacturer, Q.E.D. Environmental Systems, Inc., a subsidiary of Graco Inc., has launched a new fixed analyser designed for high-accuracy methane and oxygen readings for biomethane applications. According to the company the BIOMETHANE 3000 is ideal for biogas upgrading; anaerobic digestion of agricultural, farm and mixed food waste; sewage and wastewater treatment anaerobic digestion; vehicle fuel anaerobic digestion; and other biomethane production applications. The unit helps maximise operational efficiency by optimising the anaerobic digestion process with continual measurement of methane, carbon dioxide and oxygen with a user-definable fourth gas reading of hydrogen sulfide, hydrogen or carbon monoxide. The analyser is said to provide quality readings above the 95% methane level and below a 1% oxygen level at first stage production. Customisable to site requirements, Q.E.D. said that the BIOMETHANE 3000 protects operators from oxygen issues while preventing the risk of injecting poor-quality gas into the grid network. With its modular design, it also enables hot swapping for serviceability and onsite maintenance, minimising operational downtime. Built with an IP65-rated enclosure, the unit is certified for use in potentially-explosive atmospheres (ATEX) and IEC System for Certification to Standards Relating to Equipment for Use in Explosive Atmospheres (IECEx) Zone 2 areas. A variety of communication options are available, including Modbus RTU and optional Process Field Bus (PROFIBUS), Process Field Net (PROFINET) and ethernet communication protocols. 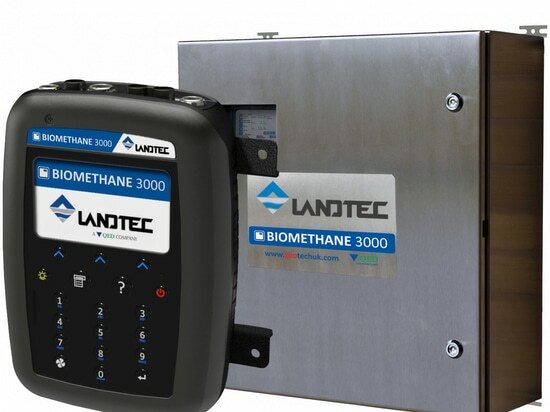 The manufacturer added that with a clear and informative colour visual display, the BIOMETHANE 3000 is easy to install and operate and functions in a wide temperature range and offers fully-automated calibration to maintain methane testing accuracy and ensure data reliability in extreme temperatures. The analyser also features built-in liquid level monitoring with a dedicated alarm, an optional automated moisture removal drain and a dedicated auto-calibration alarm.